North Korea may seem a surreal and silly place. So the claim of the country that it had made a mini nuclear warhead is a little comical situation. North Korean leader Kim Jong Un appeared standing with the warhead which looks a lot more comical. 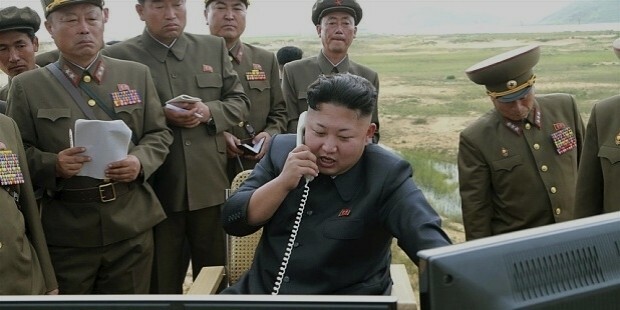 This image was published by North Korean state media on Tuesday. The image had been coincided with a report from the official Korean Central News Agency (KCNA) where Kim had said that the new nuclear warheads have been standardized to fit for ballistic missiles by miniaturizing them. 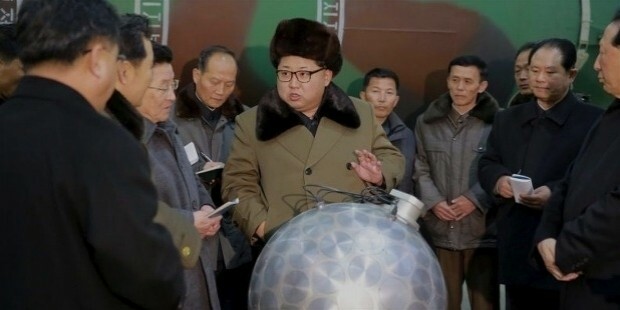 It is an obvious propaganda move and it is easy to catch the sight of Kim who is dressed in a fur hat and surrounded by some note-takers standing next to shiny silver orb which looks quite funny. The object bears a resemblance to a giant disco ball as noticed by the online users. The straight-laced analysts doubt that the supposed warhead shown in the pictures can really work. The declaration of North Korea that it has miniaturized a nuclear warhead the statement itself had drawn some skepticism. A nuclear scientist had said that the bomb is a mock-up and if one looks at the mirrors attached to the warhead there are only 30 to 40 of them. 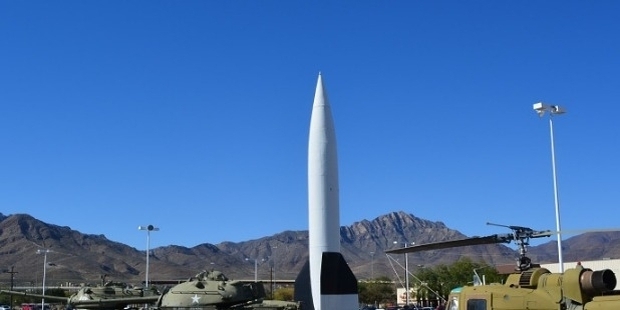 The warhead is in a premature state and its explosive power is low by today’s standard. The experts are really concerned about this device. A research analyst in London had said that the device appears to have been designed to fit on the end of a KN-o8 missile which was shown in North Korean parade last year. South Korean analysts had said that KN-o8 has a range of 6,200 miles and can be launched from a road-based vehicle, which means that it would be difficult to track via satellite. People are also concerned because of the timing of the announcement. The warhead was revealed just when the United States and South Korea had conducted huge military exercises. The United Nations had recently introduced new sanctions against North Korea which was followed by unilateral sanctions from Seoul. It can be called as a new nuclear deterrent and it has proved that Koreans can do anything if they want to. It is also being said that the device appears to be a multipoint implosion bomb, a design which goes back to the 1950s. An implosion bomb is something which surrounds the plutonium core with high explosives and creates a spherical shape. The explosives compress the core until it becomes supercritical and then it explodes. The warhead is said to be a thermonuclear bomb which is more powerful than the traditional nuclear bombs. But many experts are expressing their doubt whether North Korea has excelled in the technology to build or miniaturize thermonuclear or hydrogen bombs which is more difficult in order of magnitude. The weapon does not appear to be a hydrogen bomb design. The miniaturized nuclear warhead is worthless if there is nothing to carry it. The country had conducted an underground nuclear test on January 6 and launched an Unha-3 space rocket which is widely considered to be a test of bastille missile technology on February 7. 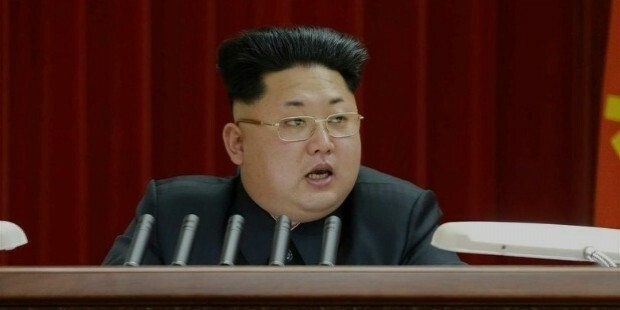 "Dear comrade Kim Jong Un said work ... must be strengthened to improve nuclear attack capability and issued combat tasks to continue nuclear explosion tests to assess the power of newly developed nuclear warheads and tests to improve nuclear attack capability," KCNA said. They have been preparing for another neuclear test and it seems imminent now.